Lolly Wood Actor Ahsan Khan introduced a delighting new fashion brand of Pakistan they bring their customers with high class style and inspiring patterns. 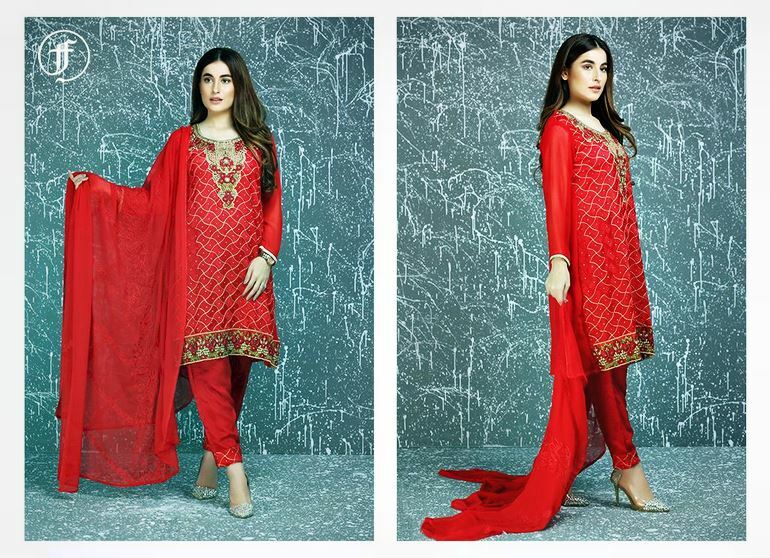 Ahsan Khan has launched his foremost dresses collectionof casual wear for women. Ahsan Khan is a fashion line house and they served their customers with dedicated designs and superiority fabrics. This collection has consists of blooming and voguish A-line shirts with Churidar Pajamas etc. These formal wear dresses are available in various colors. Ahsan Khan launched this collection with Porpora Studios. 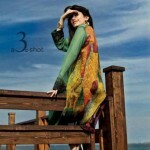 Ahsan Khan Summer collections first feature model is Syra Yousaf. 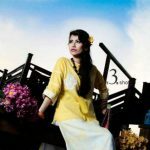 This “Ahsan Khan” fashion clothing of casual wear for men and women is available on M M Alam road,Lahore. Come and get yourself with stylish curves, summer fabrics at affordable prices. Collection available in our flagship store in Lahore and at M M Alam road, Lahore.